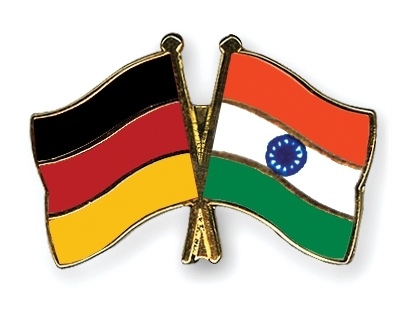 27 Apr : To mark the completion of 60 years of diplomatic relations with India, the ‘Year of Germany in India’ will be held in 2011, the German envoy spoke in Chennai Monday night. “There will be a lot of programmes including exchange of educational programmes, knowledge-sharing, discussions on scientific developments and German film festivals as part of the event, commencing from Spring next year,” German Ambassador to India Thomas Matussek told. “This is being conducted in view of the diplomatic ties between India and Germany completing 60 years in 2011,” he said adding, “the German government has allocated 13 million Euros for the programme”. He said after its completion, a similar year-long event will be conducted in Germany by India. The envoy said ‘Science Express’, a train displaying advancements made by Germany in science and technology, would visit important cities in the country during that period.